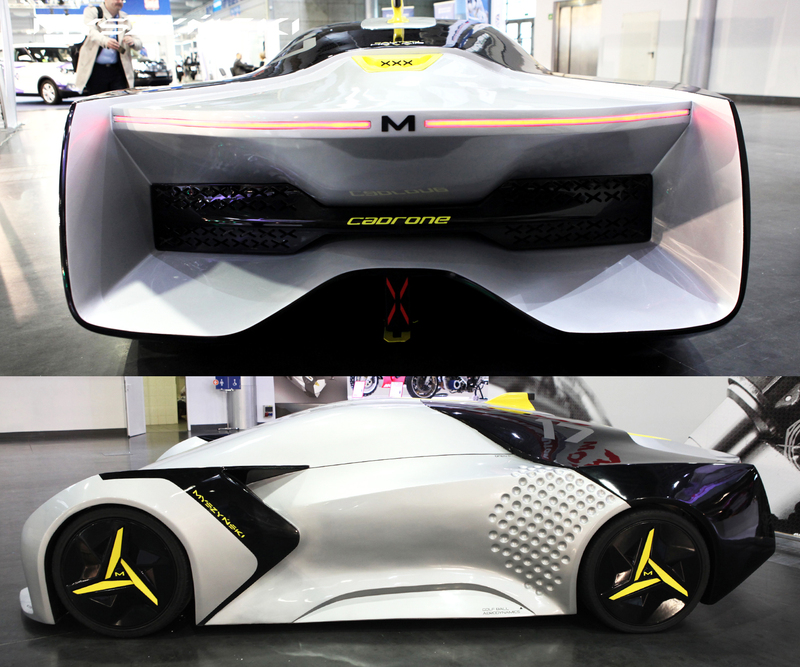 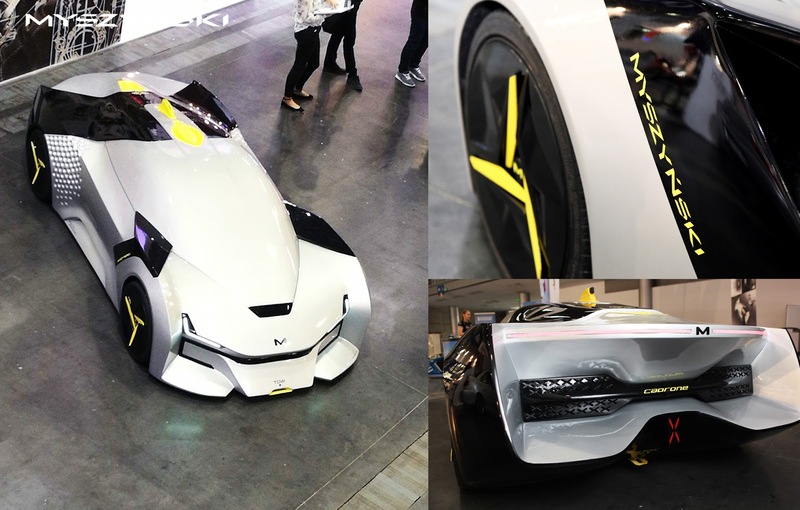 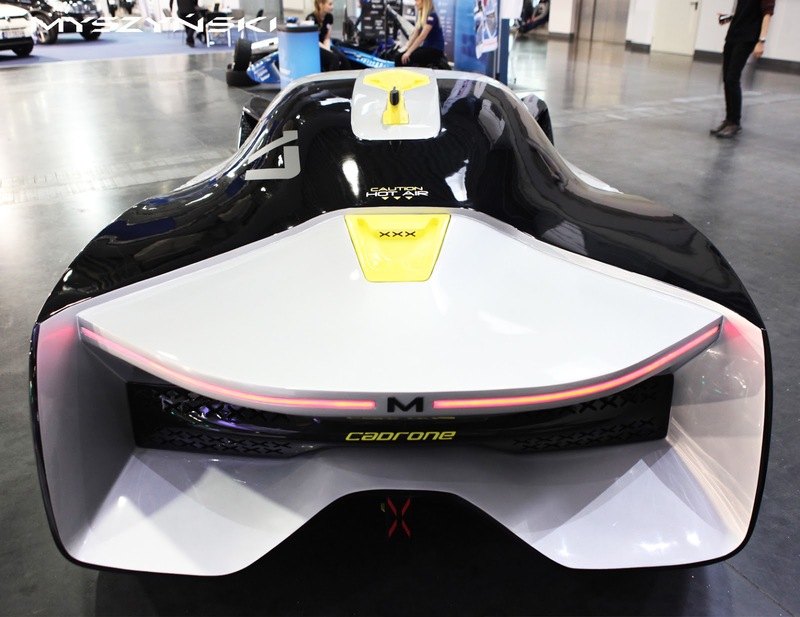 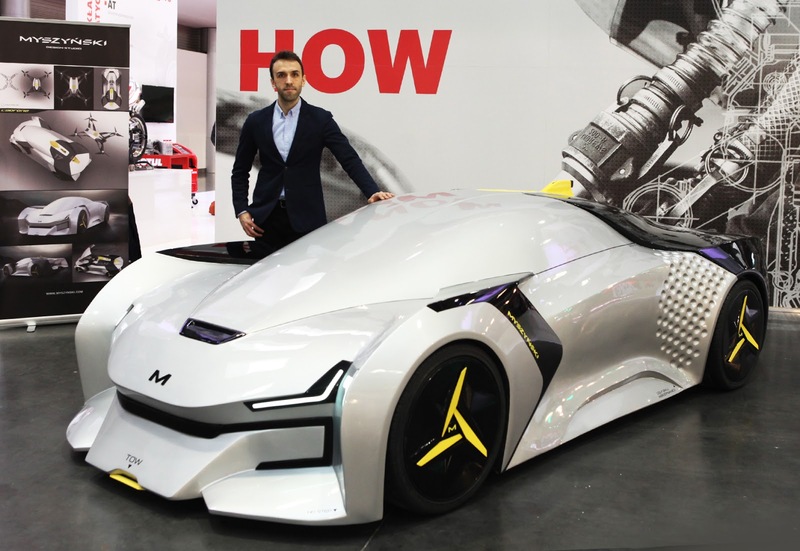 Cadrone Concept Car premiere at International Motorshow in Poznań. 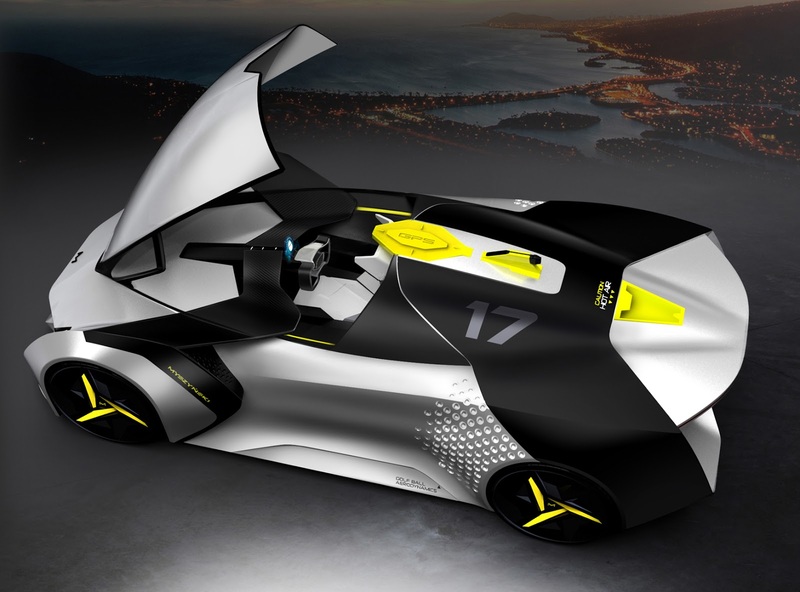 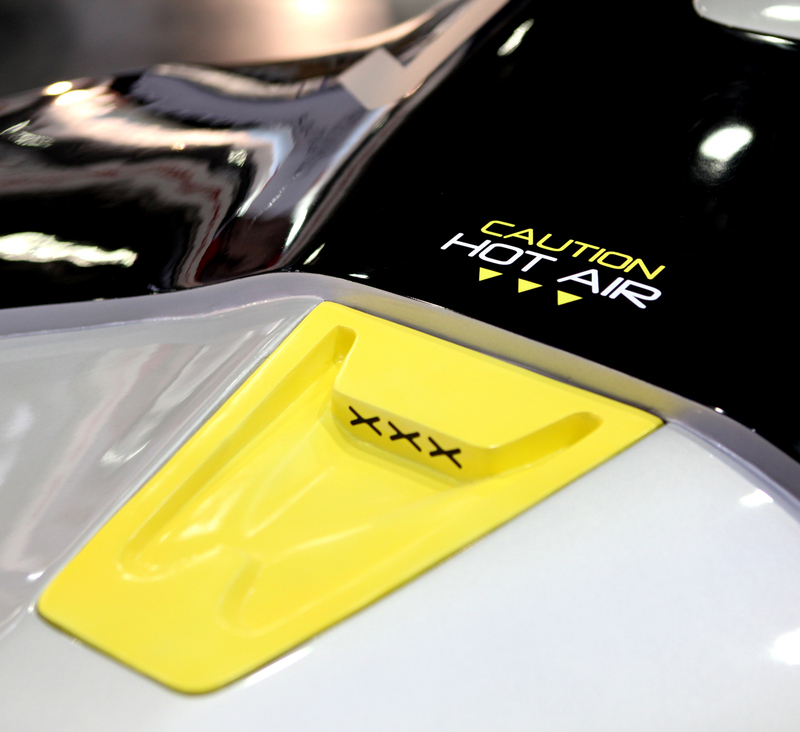 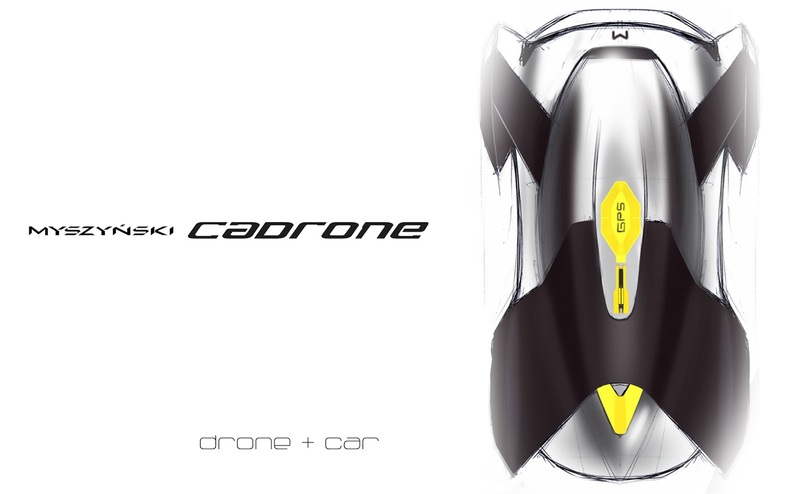 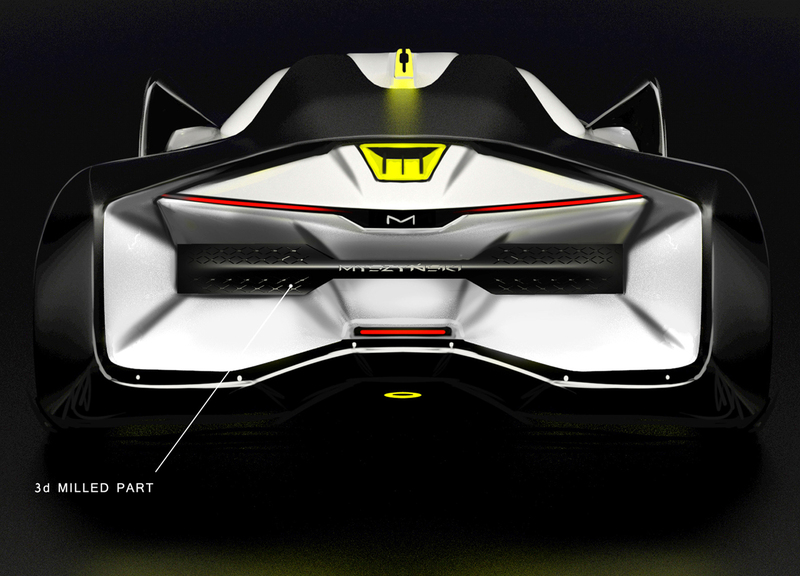 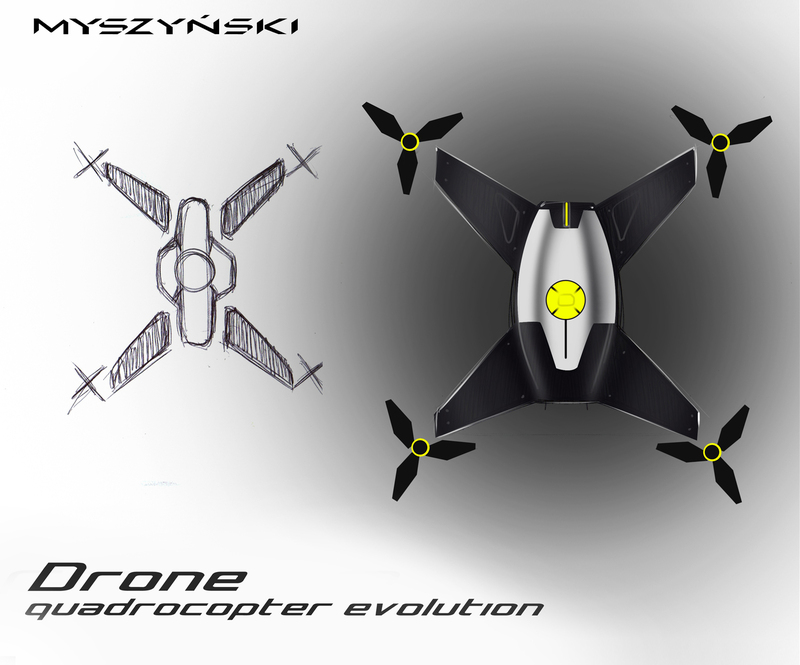 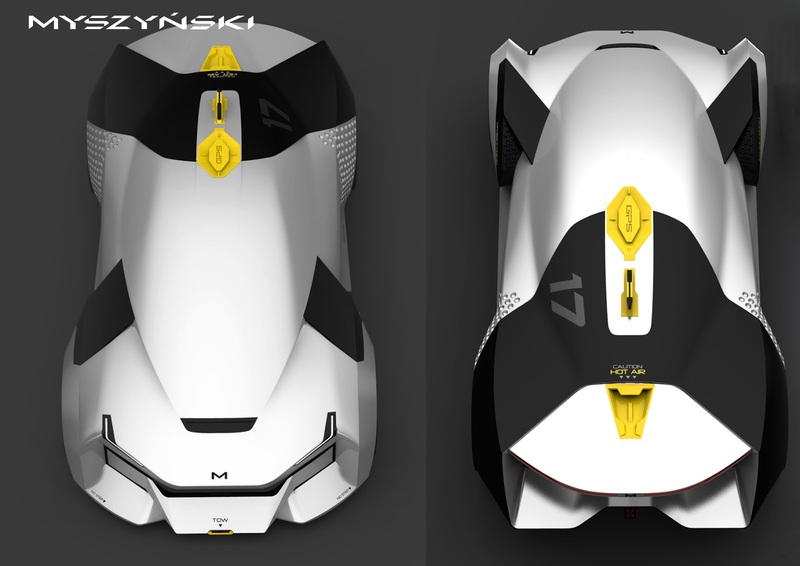 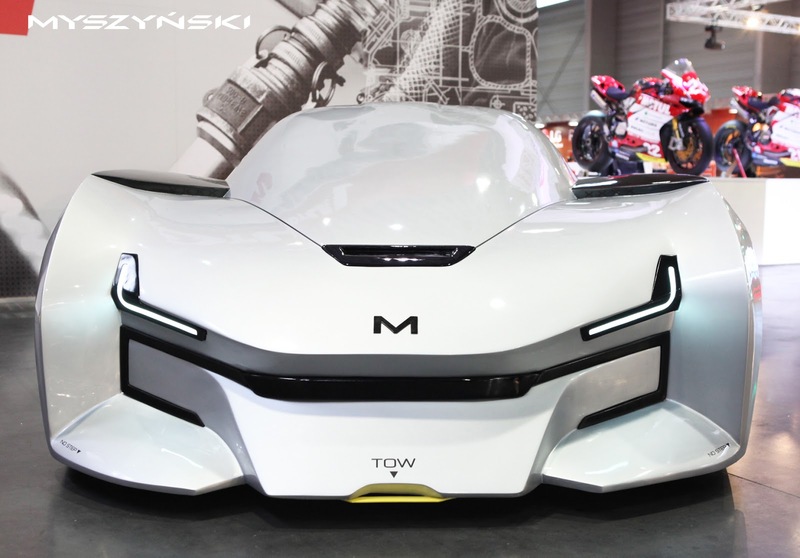 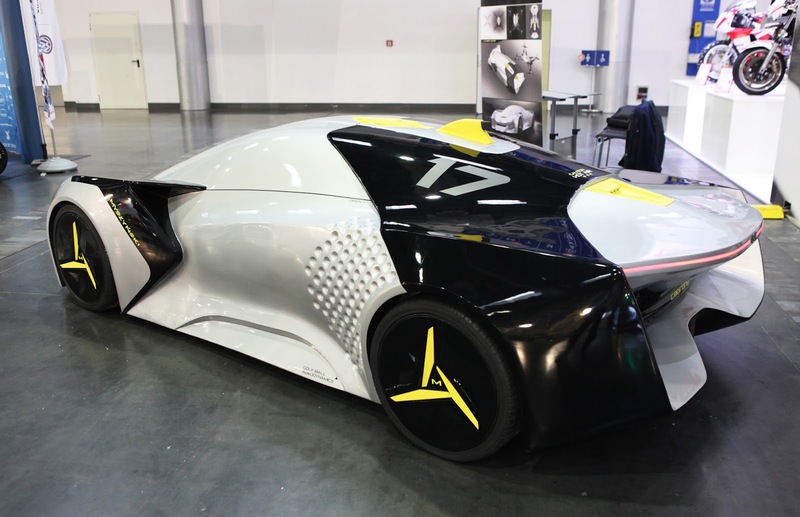 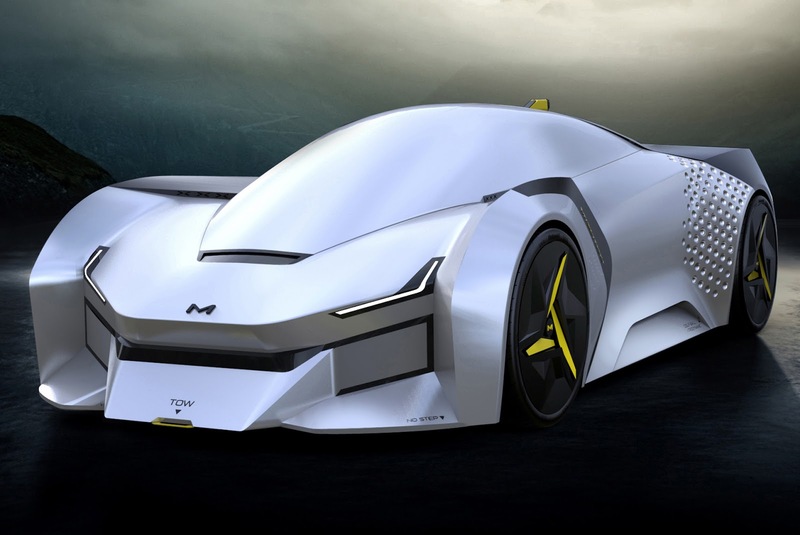 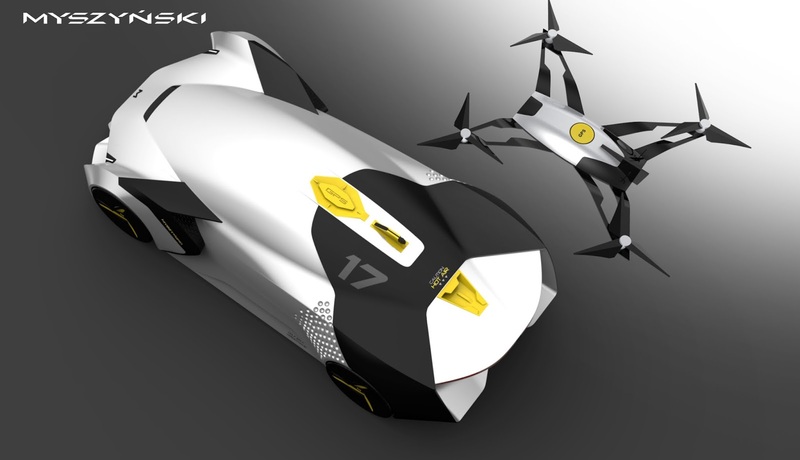 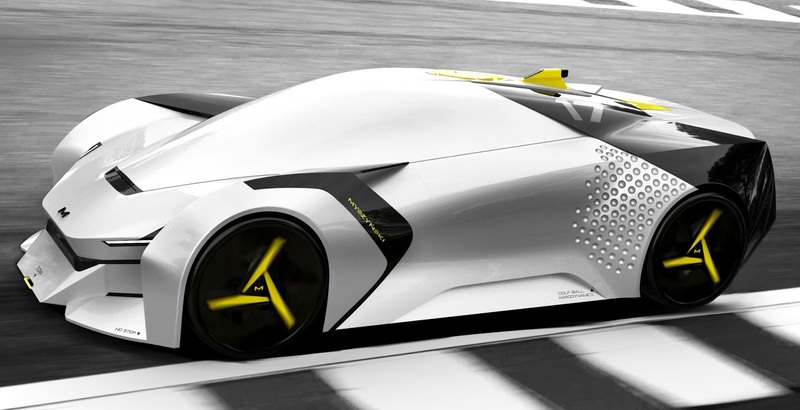 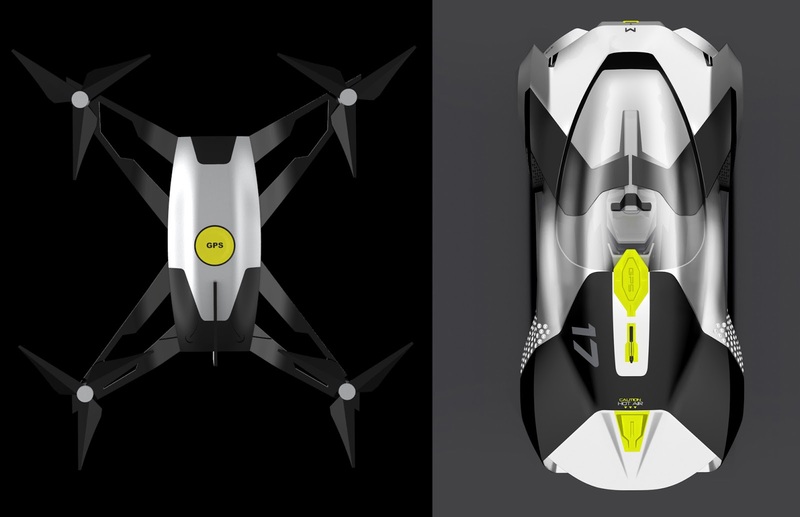 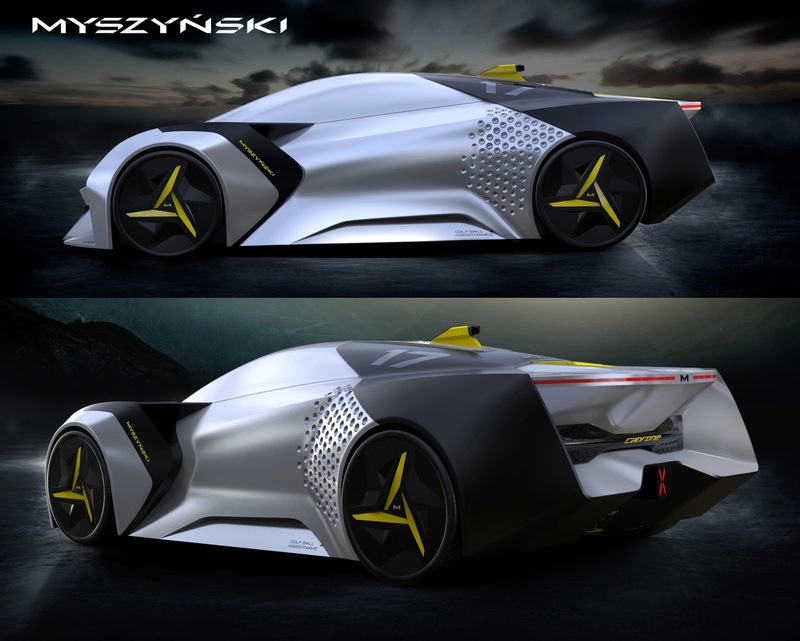 The concept inspired by drones and aerodynamics. 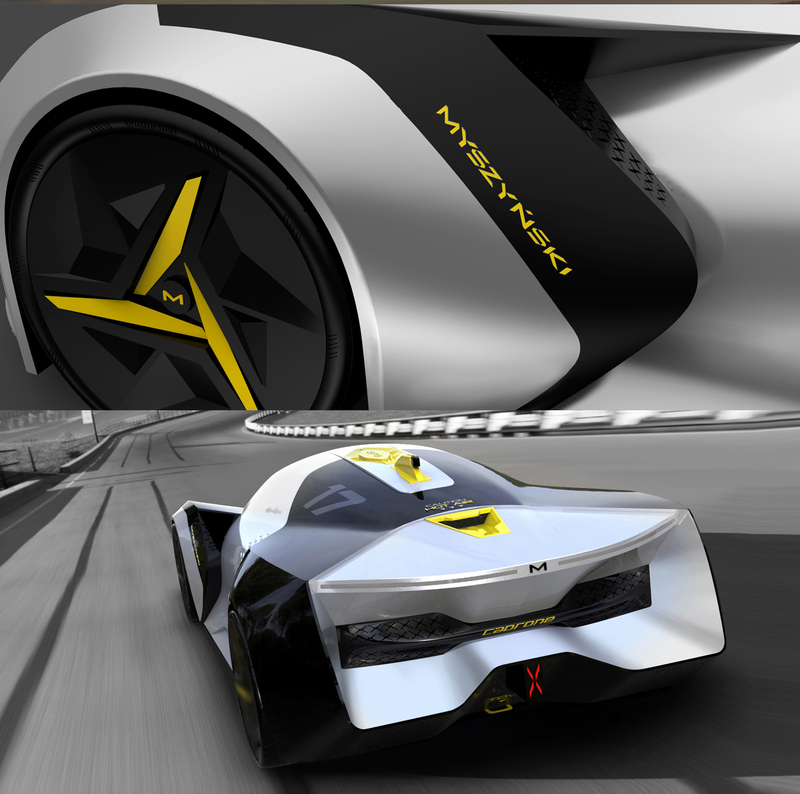 1:1 scale model. 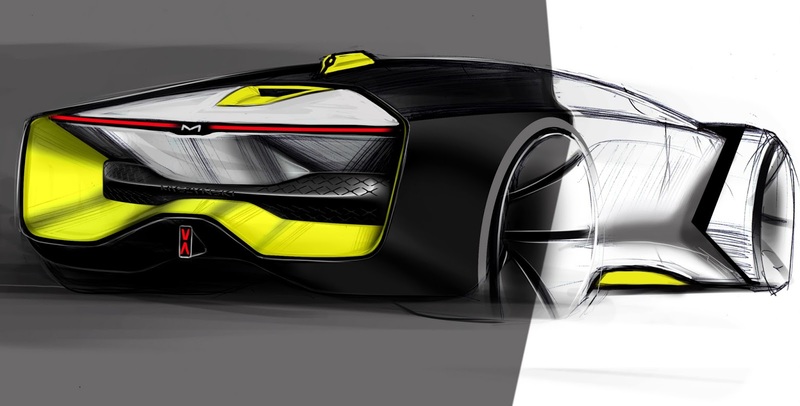 Handmade volume. 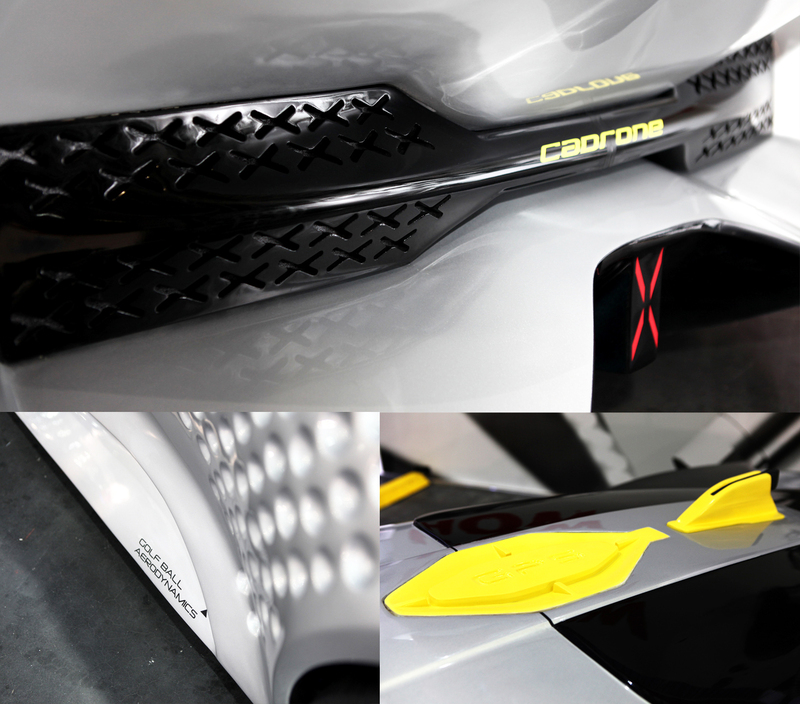 Milled wheel covers, rear grid, elements.